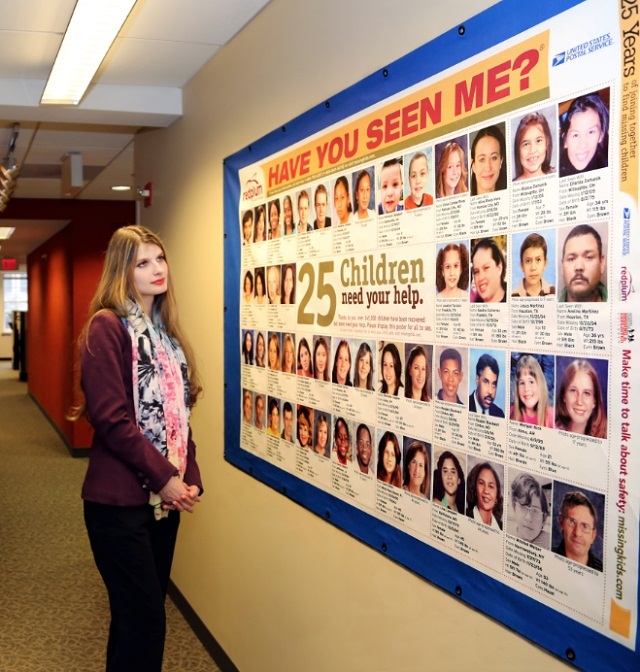 In commemoration of the coming National Missing Persons Week, we’ve gathered 30 facts about missing people in the United States, particularly children, in an effort to raise awareness of this important issue. 1. 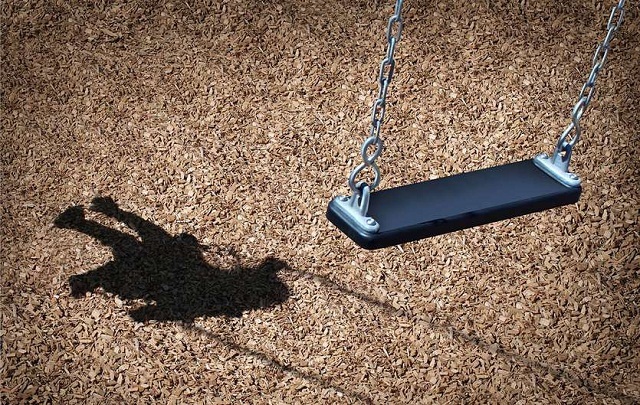 In the US, a child goes missing every 40 seconds—that would be around 2,300 children a day. 2. That means, roughly 800,000 children go missing in one year. 3. After a child goes missing, the first 3 hours are the most critical time in searching for the child safely. 76.2% of kidnapped children who are found murdered are killed within that span of three hours. 4. It takes 2 hours for a panicky parent to give essential information about their missing child. 5. At any period of time, there is about 466,699 missing American children recorded in the U.S.
6. Approximately not less than 8 million kids go missing every year around the world. 7. If a person has been listed as missing for the last 7 years, that person is considered dead in absentia or legally dead. But if it involves mass disasters or wars, the number of years can be lowered. 8. About 150,000 individuals were listed missing yearly in 1980, after 30 years, it increases to 900,000 annually. 9. For the roughly 2,300 people that are reported missing daily, the Americans who have died or disappeared in other countries, the homeless adults as well as their children are not yet included in those number of missing persons. 10. 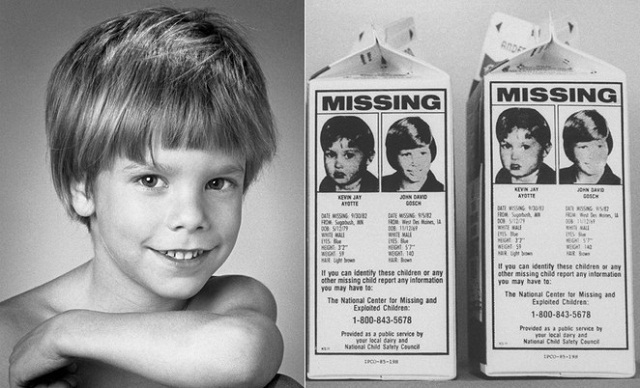 In December 1984, black-and-white photos of abducted children were printed on millions of milk cartons. One of the child printed on the carton was 6-year-old Etan Patz from New York. He disappeared in May 1975 on his way to school. The boy was never found. In 2012, a man who worked at the bus stop near Patz’s school, Pedro Hernandez, admitted to killing the boy. 11. The police give less attention and the public are less sympathetic to missing people who suffer from mental condition and substance abuse. 12. In most states, the cases of missing persons are less prioritized. Police concentrate more on homicides, rapes, robberies, traffic problems, and crime prevention. 13. Age progression is often used by forensic artists as a tool to help find missing persons. Forensic artists must be knowledgeable about how the person’s face changes as he grows older, though most of the time, they use digital application for the process today. Pictures of biological parents are also useful in constructing a more accurate age regression photograph. For the photo to be processed for age regression, a child must be at least 1 month old and missing for at least 2 years. 14. In the US, over 40,000 unidentified bodies are stored in the forensic pathologists and coroner’s offices. That’s a large number and could represent a small city. 15. In cases where the bodies are already degraded, like the victims of the Indian Ocean tsunami in 2004, identifying the victim is difficult. So what the experts do is they use the victim’s teeth to identify the victims because of its unique structure and also it’s the hardest part of the body, so it can survive trauma. 16. In the US alone, about 800,000 children are reported missing every year; in Brazil, approximately 40,000 children go missing each year; in Mexico, 45,000; 100,000 in Germany; 50,500 in Canada; and in France, 39,000. In the UK, every 5 minutes, one child goes missing or 230,000 in a year. 17. In 2010, there were 692,944 people recorded missing, and 531,928 of them were under 18 years old. 18. Based on the record of National Crime Information Center (NCIC), more women were missing in 2010, 355,243, compared to men (337,660). 20. The US uses AMBER Alert for child abduction. These alerts are broadcast on the radio and television and all available technology to involve the entire community in the search and rescue of the most serious child abduction cases. The program has also been implemented in 18 other countries: UK, Australia, Canada, Switzerland, Netherlands, Belgium, France, Italy, South Korea, Poland, Romania, Portugal, Mexico, Malaysia, Czech Republic, Greece, and Guatemala. 21. Most of the developing regions such as Latin America, Asia, and Africa are not keeping track of the number of missing children. Most countries in these regions have no specific laws on missing children, no systematic procedure nor registry solely for this particular case. 22. Europe uses only one telephone number across the continent solely for missing children: 116-000. 23. In the year 1998, Global Missing Children’s Network (GMCN) was created by the International Centre for Missing and Exploited Children (ICMEC). GMCN is a collaboration or law enforcement and private organizations in 24 countries dedicated to the prevention, investigation, and rescue of missing children. 26. Of the more than 800,000 people that were reported missing in the US, only 50,000 are adults or at least 18 years old. Among them, 50% are white, 30% are African American, and 20% are Latino. 27. For kidnappings involving children, 65% are non-family abductions, while 42% are African-American children. 28. About 50% of the reported 800,000 missing juvenile cases each year are runaways. Around 25% of missing children are abducted by their own family member, which are often a consequence of custody battle between parents. An estimated 100 cases of kidnappings are done by strangers—mostly men—and the victims are ages between 12 and 17. 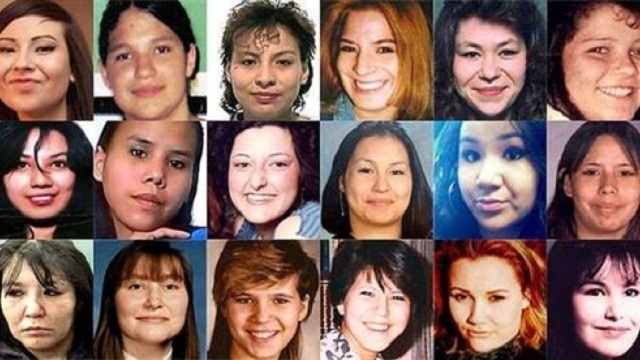 About 80% of these victims are white. 29. In abduction cases perpetrated by strangers, more than half of the victims are sexually violated. 30. Majority of adults missing are those who have drug, alcohol, psychiatric problems, and elderly suffering from mental disorders like dementia and Alzheimer’s disease. The truth is, the number of missing persons can be lowered significantly with the help of tracking technology. For example, a Trackimo tracking device can be used by elderly suffering from dementia and other mental illnesses. This will allow family member to monitor their loved ones’ movements. They can create virtual fence from the app so they will receive alert whenever the wearer of the device has wandered outside the boundary. Recovery of the missing persons is easier and quicker with GPS tracking technology.